From the blueprints for new energy-generating giants to the challenges of installation, we explore construction projects that will power our future. We round up the latest news from the power industry in an interactive format. The latest 3D modelling software was used to build a $1.5bn supercritical thermal power plant in India. 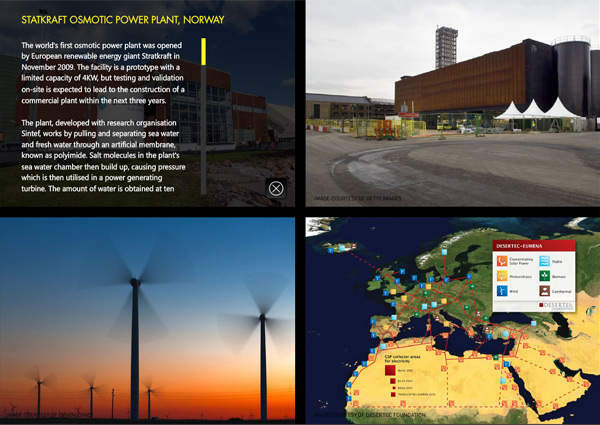 We profile some of the most original and progressive power plant concepts emerging around the world today. 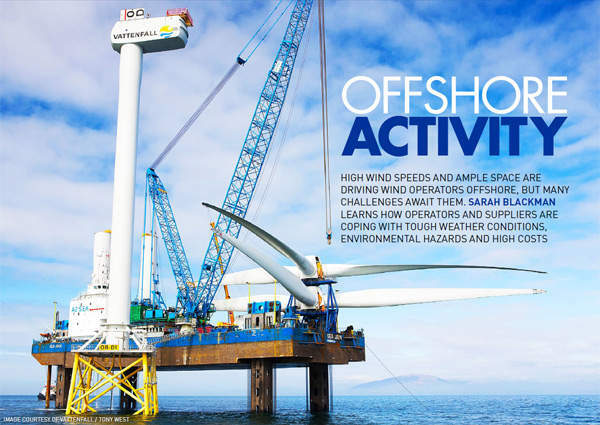 High wind speeds and ample space are driving wind operators offshore, but the construction at sea holds many challenges. We profile a new ultra-supercritical coal power project in Arkansas which promised to become one of the cleanest plants in the US. New power plants are being built every day as countries invest to meet the electricity requirements of their rapidly growing populations. In this issue we take a look at the complex and often challenging design and engineering processes involved in building new plants. 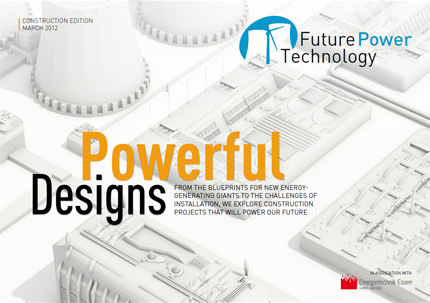 We profile innovative and original power plant designs that are emerging around the world, speak to experts to find out what it takes to build ever more advanced energy systems, and explore the challenges of building wind farms at sea. 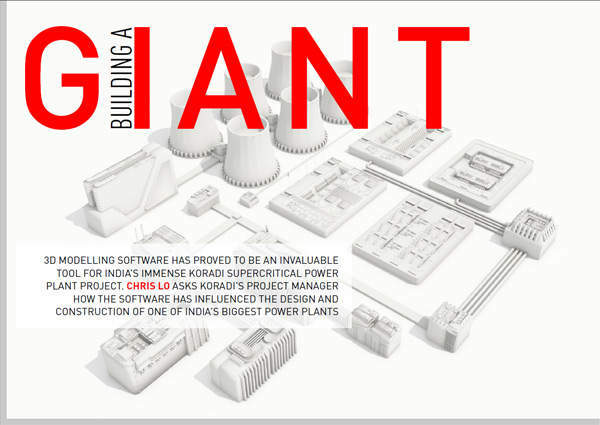 We also ask the team behind a new $1.5bn supercritical thermal power plant project in India how the latest 3D and visualisation software is helping architects and engineers to build today’s power-generating giants. To read the online magazine, click here. Power companies are moving out of their comfort zone and into a new era of electrifying construction, with power plant blueprints becoming ever more inventive. We profile some of the most original and progressive developments fuelling our world today. 3D modelling software has proved to be an invaluable tool for India’s immense Koradi supercritical power plant project. We ask Koradi’s project manager how the software has influenced the design and construction of one of India’s biggest power plants. High wind speeds and ample space are driving wind operators offshore, but many challenges await them. We learn how operators and suppliers are coping with tough weather conditions, environmental hazards and high costs. A new major wind farm is emerging from the North Sea off the coast of Germany. We check in on the progress of RWE Innogy’s 295MW project, which is due to come online next year. 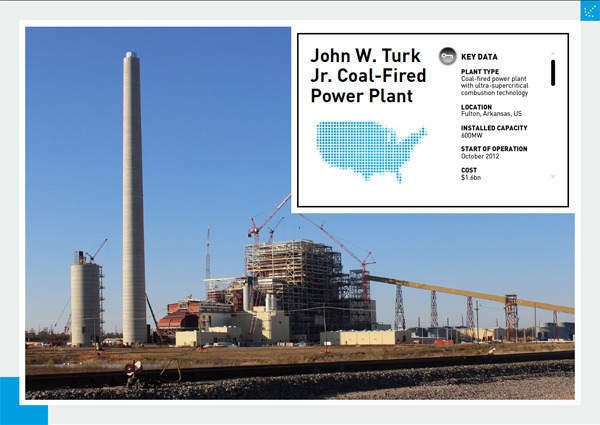 Under construction in the US state of Arkansas, a new $1.6bn power plant using ultra-supercritical coal combustion technology will add 600MW to the grid by the end of this year. We take a look at the project, which owner SWEPCO claims will be one of the cleanest coal-fuelled plants in the country. 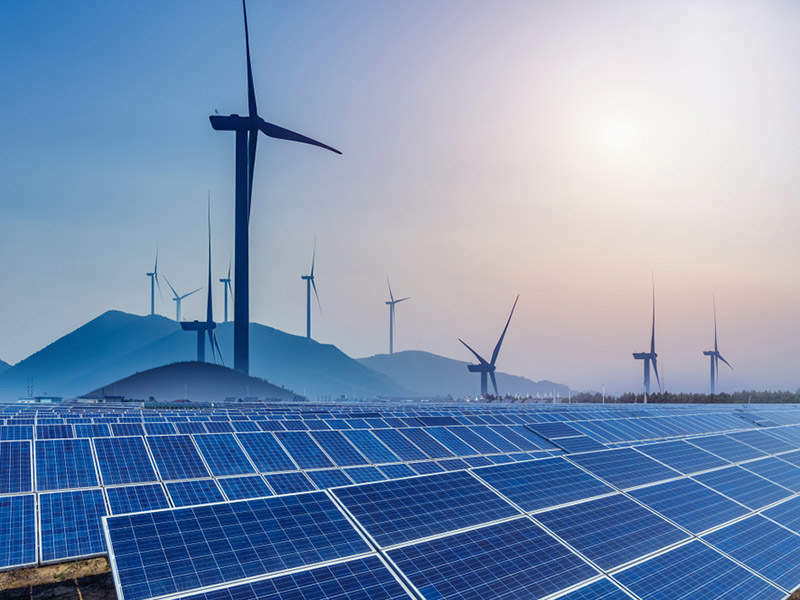 In the light of pressing environmental concerns and increasingly strict targets on emissions from power plants, the industry is constantly pushing ahead with new concepts and technologies to clean up power generation. From bizarre and brilliant alternative energy systems to emerging power sources such as biofuels, we profile the latest advancements in ‘greener’ and cleaner energy production. We also explore industry projects paving the way for a cleaner future, looking at the conversion of the a coal-fired plat to 100% biomass operation, as well as the UK’s largest operating CO2 capturing facility, the CCPilot100+ project. The online magazine is viewable on any computer with Flash Player installed. It is also viewable on mobile devices, iPhones and iPads although some features and videos will be disabled. View the archive of all previous issues. Subscribe for free to receive future issues.